Delhi Tales. 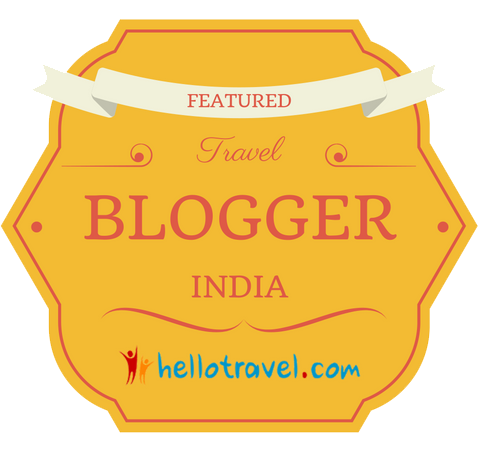 Exploring Delhi, Bengaluru & Beyond : Navaratri, Ram Navami and a happy New Year! Navaratri, Ram Navami and a happy New Year! Oh I wish I had studied more at senior school! Well I did, but, when it came to my O Levels and completing my Religious Studies, which were on various different religions, Hinduism and all the many, many gods and goddesses being a major portion, there were just too many to remember and I failed miserably (in fact it was the one O Level my mother actually got!!) There are just too many different forms of all the gods and goddesses for my tiny brain to take in and so many festivals and celebrations all over this huge country. Anyways.... Apologises in advance for any incorrect information!! Tomorrow is a public holiday here in Delhi. It's is Rama Navami. The day celebrating the birth of Lord Rama, the 7th incarnation of Vishnu (didn't I say it's confusing) Homes will be thoroughly cleaned, family shrines will be spring cleaned and offerings of food and flowers placed on them. If I've understood correctly it's also the beginning of the Hindu New Year and marks the end of Vasanta/Chaitra Navaratri. There are 5 Navaratri throughout the year, with the dates varying slightly due to the moons cycle. The Hindu year, like so many religions follows the lunar year. The current Navaratri is a significant celebration as it cumulates with the New Year (it's also New Year for Thailand and Myanmar and I'm sure others) It's celebrated over 9 days, each day celebrating a different form of the goddess Shakti the mother goddess. Each day has a different colour with a different meaning and represents that day's form of Shakti. As I passed by our 2 local temples today there are the flower garland sellers outside and tented areas dishing out food to those visiting. So to all those celebrating - Happy New Year, happy Ram Navami, happy extended weekend and just generally I hope you all find some reason to be happy! An experience TOO be missed!